Check it out at OpenRFA. There have been some similar attempts in the past. It is a bit of a challenge, because there will often be these ‘custom’ shared parameters that one company needs that are just very unique. But I’m interested to see how OpenRFA continues to grow. No doubt its success will depend on the number of contributors and their engagement. Also, compared to various other collaboration services, it is relatively inexpensive, especially given the level of functionality it provides. 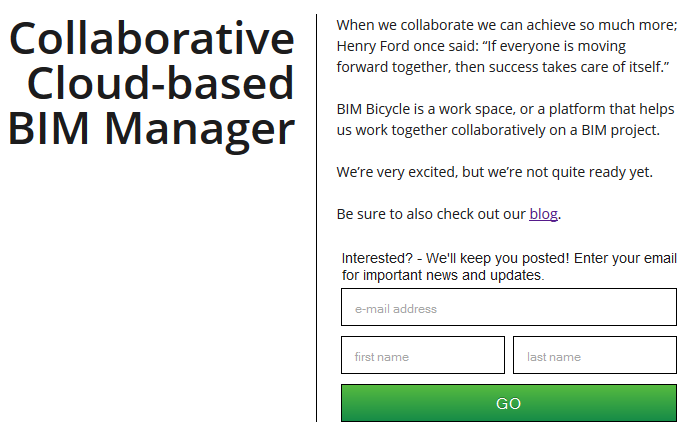 Start collaborating! Make an issue with + sign in the top bar, then type some words, assign it to someone, start a conversation about that issue. 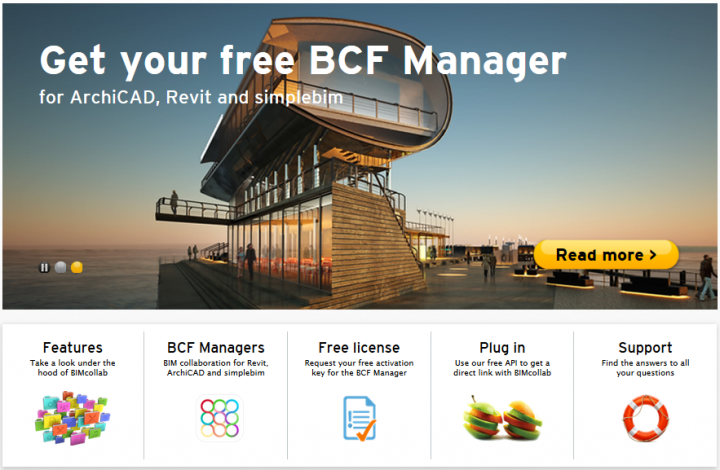 You can also quickly create or export issues to BCF. It uses the bcfzip format, so imagery and viewpoint information is all included. 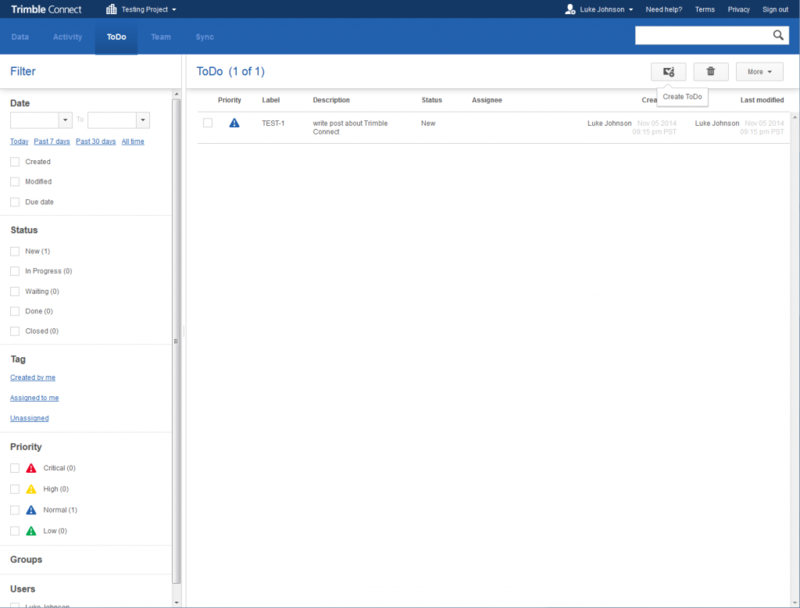 Issues can be quickly tagged to create custom lists of related issues too. The Viewer is different to the Editor. The Editor is mostly used to create and upload projects. 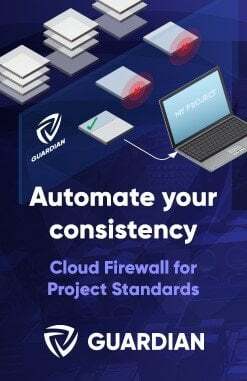 Revision control, now you will be able to see all your versions of the files you have synced to the cloud right from the Editor and open and review them and/or revert to the version you choose and make it master file for everyone. 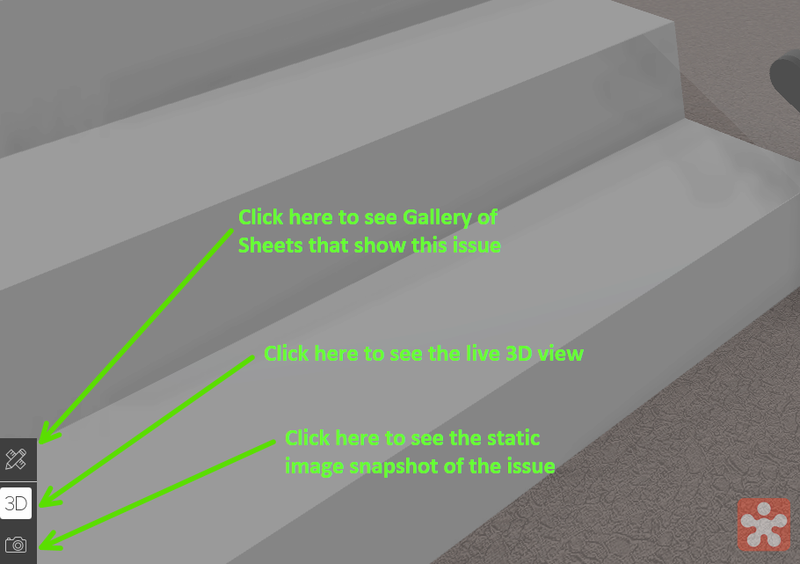 Grid visibility in Revizto, now you will be able to see the grid in the Viewer in 2D Map View. 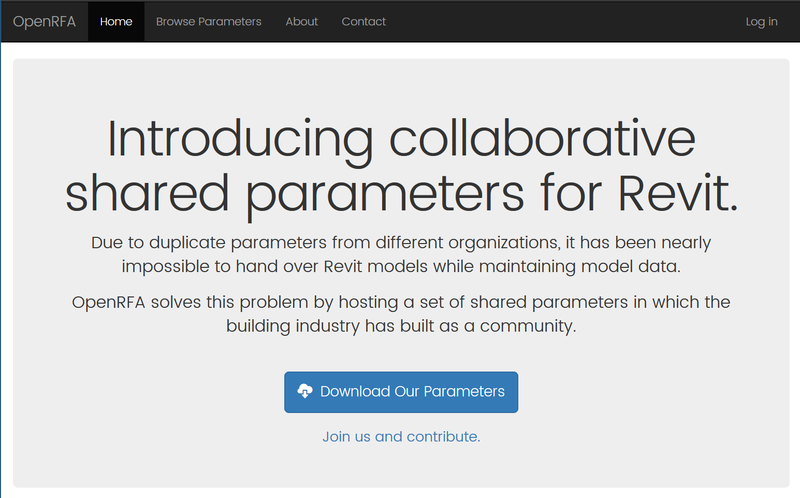 Revizto is a tool that transforms heavy-weight 3D data into navigable lightweight scene in one click. The resulting scene can be opened with free Revizto Viewer on PC, Mac, iPad and Android tablets or in any web browser with Unity plugin. 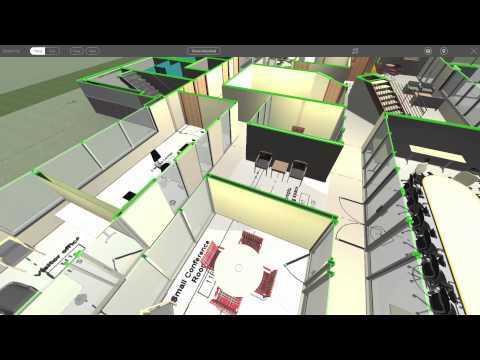 Revizto Workspace allows users to upload their projects to cloud storage and access them from any point of the globe. 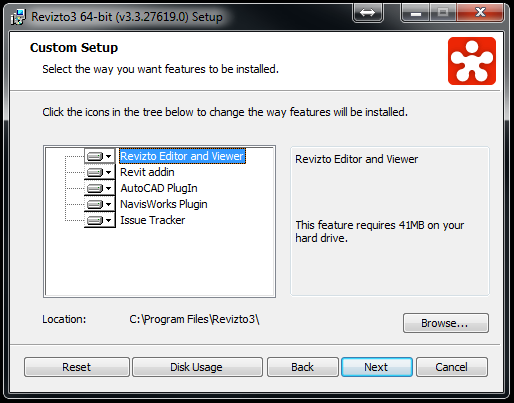 Revizto works with the most architectural and 3D-modelling software (Revit, SketchUp and any software that supports FBX export). To conclude: give the latest version a go, and feel free to comment with your thoughts. construction methods, and asset management”, said Ms Scott. from the adoption and widespread use of both tools” said Mr Fardoulys. the members of supply chains they will use, on all Commonwealth Government projects,” said Mr Fardoulys. We all want a better BIM Cloud, with smoother, faster, better team Collaboration. 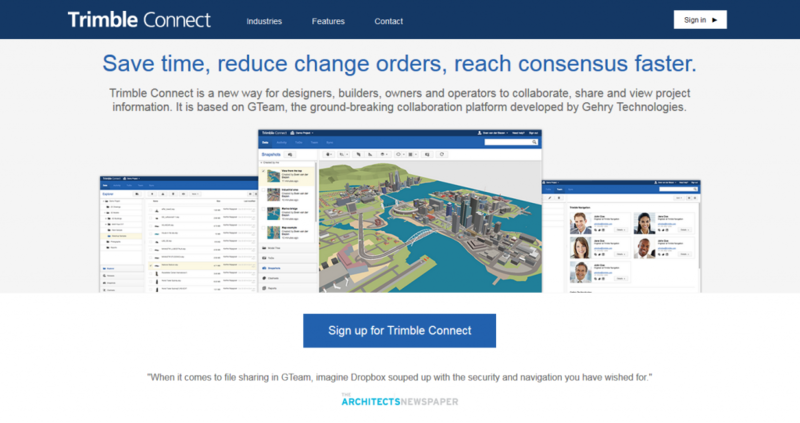 I know the guys behind this project – they are experienced BIM professionals who are keen to innovate, especially when it comes to using the latest technology to make the AEC world communicate more effectively. The whole concept of moving forward together as teams, not individual silos, is one that is very enticing. I was approached by Reza Hosseini, who is currently completing his Phd, to have an interview about virtual construction. 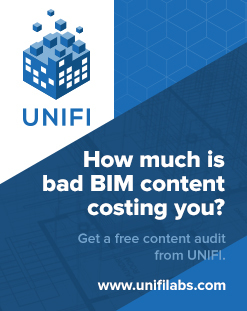 is the Client or Head Contractor requesting BIM? I worked with a Structural Engineer recently who used to model Void Forms in his Structural Columns so that he could “cut” them into walls and other geometry. However, this created a bit of an issue when the Structural model was linked into the Architectural – namely, orange voids would occasionally show up, because they were not cutting anything. Obviously, this type of scenario is not ideal, but it is actually quite common to come across modelling practices that associates or other companies use that don’t really fit directly into your own workflow. In those situations, you often need to find a workaround, or perhaps discuss this issue to try and come to a compromise. 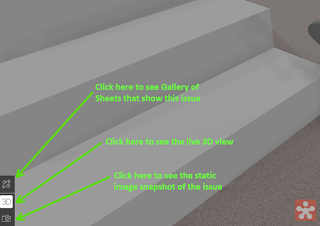 I just noticed some of the columns have the yellow voids displaying, this is a Revit gremlin that creeps in overtime and needs to be fixed every few days or before issuing but I forgot. 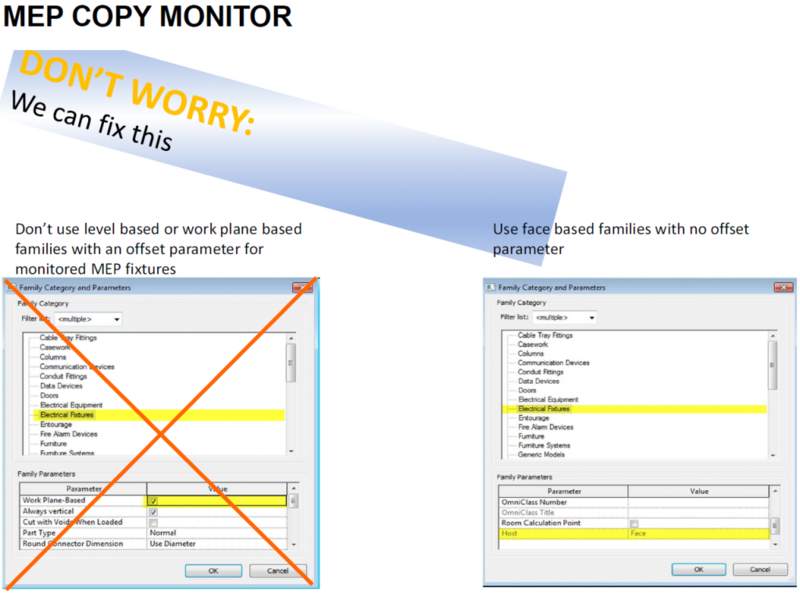 I can fix it and re send alternatively if you have started working with the file, it is as simple as editing the family changing a parameter and reloading It, essentially doing a regen. The other option is to select all rectangular columns and change the parameter ‘void offset’ to say 2. How do you deal with differing modelling practices? Have you been able to solve these issues, or have they become permanent headaches? 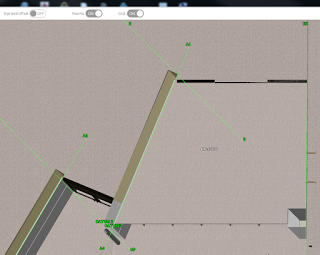 At Virtual Built, it is our primary goal to make teams function more efficiently throughout the entire BIM process. Do you have a problem that needs solving? Or do you have a great workflow solution that you would like to share? Feel free to contact us. Let’s collaborate! 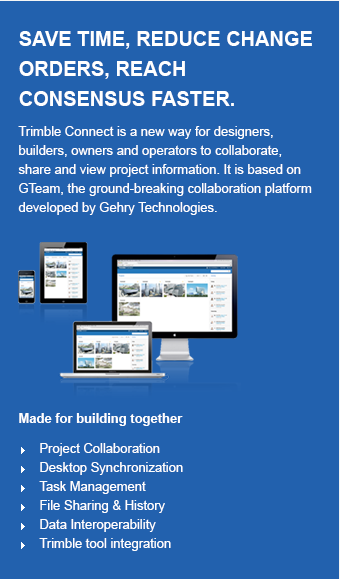 A new challenge faced by collaborative design teams – how to work concurrently, yet not do the same thing four times? “If you look at the process of designing a steel framed building there is the potential for at least four steel frame models to exist within one design team, four models that have been built from scratch by different people within that design team. 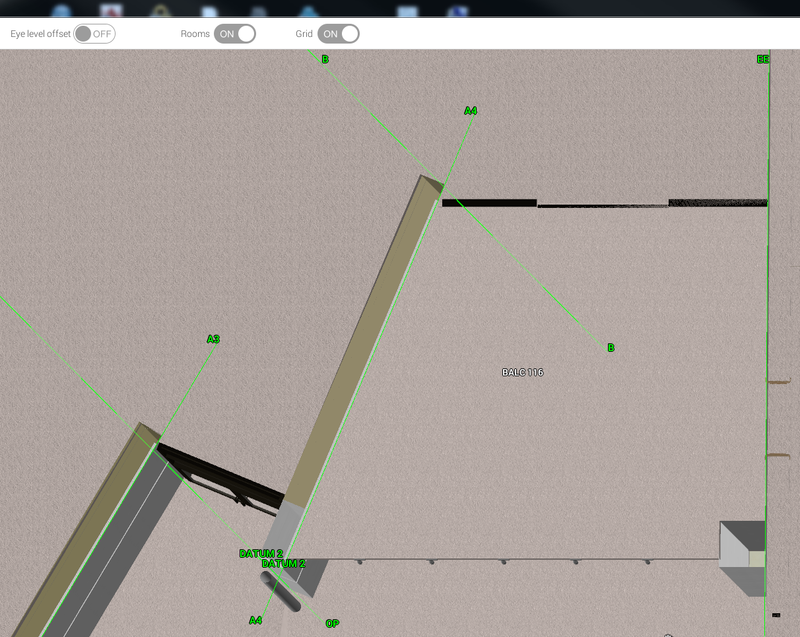 The copy monitor tools within Revit are far from perfect, but this seems to be the only option for walls at the moment. · Project coordinates and project north position. 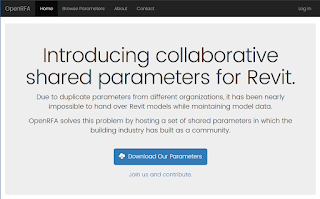 how many models will a multi-disciplinary consultant firm be providing? One combined? Or multiple?